Co-founded in 2007 by two leading scientists, The Voleon Group combines an academic approach to research with an emphasis on scalability and risk management to deliver cutting-edge technology at the forefront of the finance industry. Many of our leaders and employees hold doctorates in statistics, computer science, and mathematics, among other quantitative disciplines. 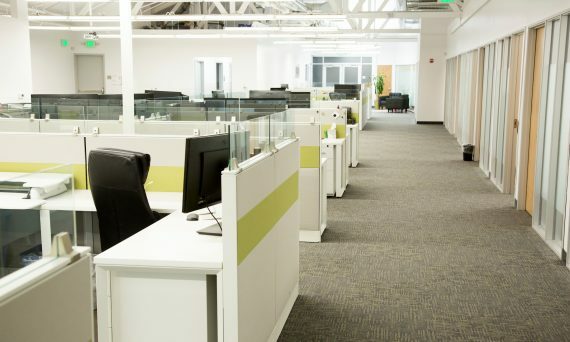 We are committed to exemplary performance in all aspects of our research and operations, while maintaining a culture of intellectual curiosity and flexibility. Voleon’s CEO holds a Ph.D. in Computer Science from Stanford and previously founded and led a successful technology startup. Our Chief Investment Officer/Director of Research is a Statistics faculty member at UC Berkeley, where he earned his Ph.D.
Click here for Management Bios. At Voleon, we approach investment management through the prism of machine learning, in which flexible statistical models are applied to the problem of financial prediction. Rather than having humans look at individual events within the marketplace, machine learning employs statistical algorithms capable of detecting persistent effects across large swaths of data. Besides financial markets, there is a wide array of other real-life applications for machine learning, from medical diagnosis to weather prediction. 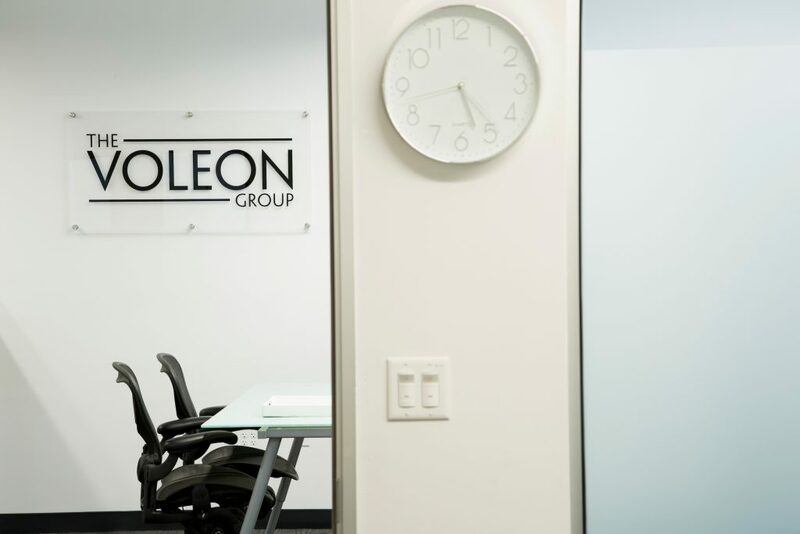 The “The Voleon Group” name and logo are trademarks and properties of Voleon Capital Management LP. The Voleon Group is comprised of Voleon Capital Management LP and its affiliates. The existence of this website should not be construed in any direct or indirect manner as a solicitation of any offer to buy securities or any other instruments in any fund managed by The Voleon Group or its affiliates or be construed as investment advice. There can be no assurance that The Voleon Group’s objectives will be achieved or investment strategies will be successful. Past performance is not indicative of future results. An investment into a fund managed by The Voleon Group involves a high degree of risk. Interested persons must refer to a fund’s confidential offering memorandum and other offering documents for important information. View full website terms and conditions on our terms page here. © 2018 The Voleon Group™ ALL RIGHTS RESERVED.